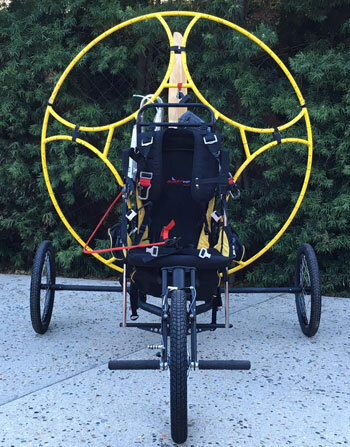 This Combination of the Airone PPG Trike and Minari Paramotor is a great way to roll into flight! Both are light and easy to transport due to the simple and brilliant trkie and cage design. 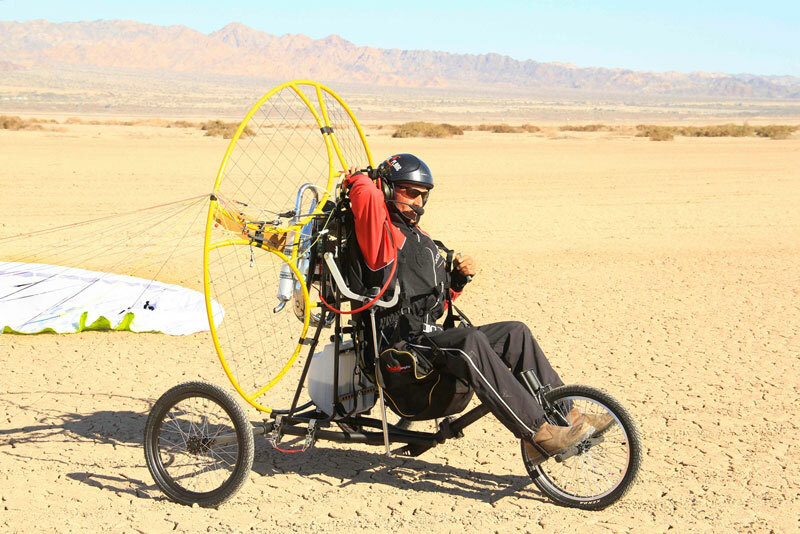 The wheels are purpose made, light weight Spoked wheels that look like BMX wheels but are very strong to take the stresses and strains of the weight of the Pilot , Trike and Paramotor during bumpy take-offs and landings. See more information on the NEW Airone PPG Trikes HERE. 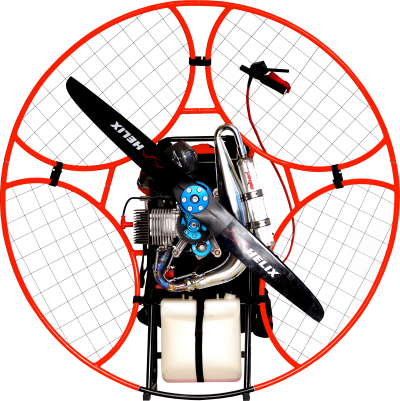 Minari Paramotors has designed a four-part aluminum cage that helps to ensure the highest possible safety. Its construction provides shock dissipation so that the impact energy is spread throughout the frame which improves security and protects the engine against damage. The Cage sections are easily disassembled and organized in the included Cage Section Transport Bag. 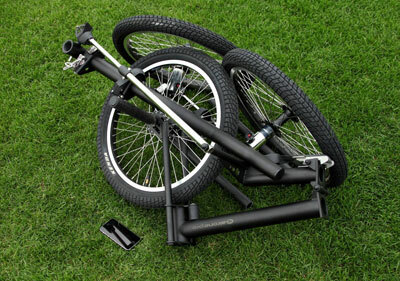 From 23kg, it has an excellent power to weight ratio. 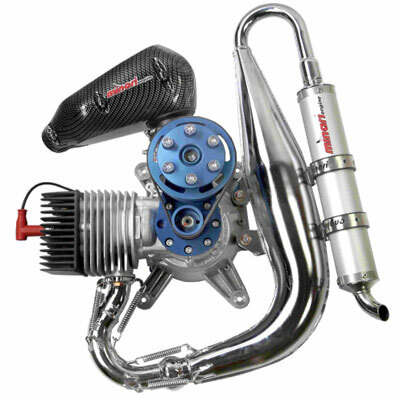 The 180cc Minari Engine boasts a very impressive 75+kg of static thrust, which is enough to get anybody off the ground with little effort. Minari paramotors come in a choice of five stunning colors (Green, Blue, Yellow, Red and Orange) with a matching color harness fitted to the five piece light weight sturdy aluminum frame. Airone PPG Trike & Minari Paramotor - Complete Unit, ready to fly! More pictures of this great combo flying at the Salton Sea HERE! Airone PPG Trike Tests, Salton Sea, 12-28-15 from Chad Bastian on Vimeo.